In a digital world bursting with innovation, the conversation about accessibility and inclusivity is on top of mind for many businesses today. 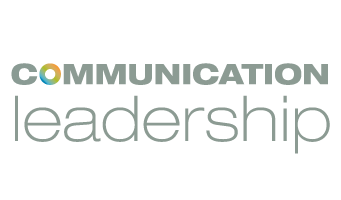 As a program that aims to produce purposeful storytellers, Communication Leadership has been taking accessibility and inclusivity head-on, with events, curriculum, and the boundary-breaking work of our students. But ensuring everyone can perceive, understand, navigate, interact with, and contribute to digital content takes effort, and prevailing circumstances are far from ideal. A lot of the websites and apps that we rely on everyday don’t meet accessibility standards. Related concepts, usability and inclusion, have broader applications than accessibility as they include people both with and without disabilities. Usability is about designing products to be effective and efficient, whereas inclusion/inclusivity is about diversity and ensuring everyone has the opportunity to be involved. As content creators, we need to approach accessibility and inclusivity with sensitivity and nuanced thinking. We are lucky to have students who are taking the lead in increasing awareness and understanding around these issues. Lily Z, a student in our Master of Communication in Digital Media (MCDM) program is one example. She identifies as queer and neurodivergent (a person whose neurological development and state are atypical), and her work is centered on neurodiversity awareness, acceptance, and pride. An engaged and enthusiastic student, Lily is a shining example of translating your work in the classroom into the community. She had approached the D Center at UW as part of her research on neurodiversity. The experience led to her working for them as a student employee, helping the office elevate its profile and increase its influence on campus. 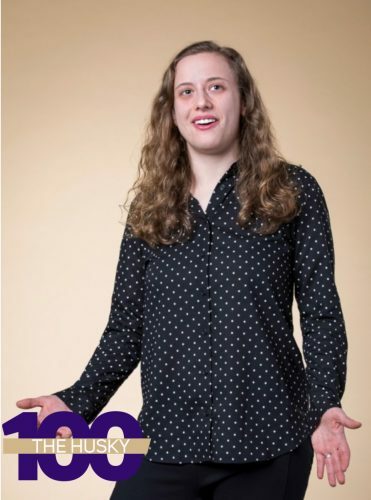 Lily was just announced as a winner of the Husky 100 award for her remarkable contributions to the UW community. Another MCDM student, Jess Testa, just wrapped up her master’s of communication project on the connection between empathic and inclusive design practices. The goal of the work was “to create an argument for combining empathic and inclusive practices in the user experience design space for users with visual impairments.” Empathic design is a conceptual approach where designers go into the user’s domain, make connections with them, and understand the user’s perspective. Jess found that to follow the principle of “designing with and not for,” designers should include professionals who can contribute valuable insights (i.e. communications and DEI [diversity, equity and inclusion] professionals) as well as disabled users. The knowledge gained as a result helps them make more informed decisions about their design from the beginning. On Friday, April 19th, Jess will be presenting her work at the Graduate & Professional Academic Conference, open to the public. 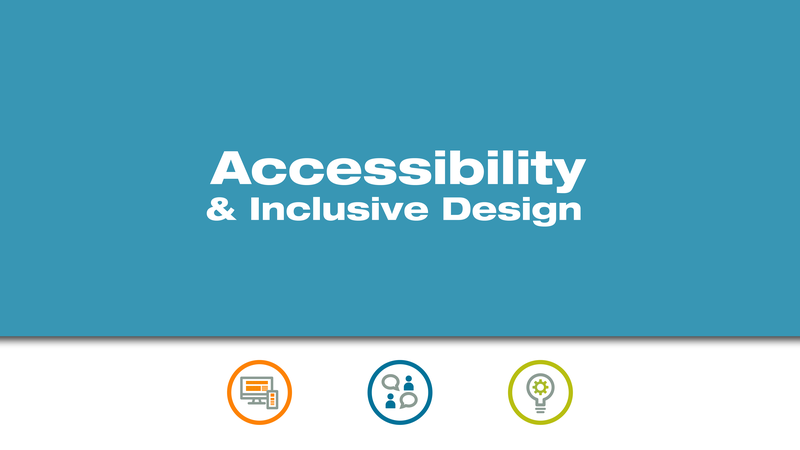 Also later this week, Comm Lead is partnering with the Human Centered Design and Engineering (HCDE) graduate program to co-host a “Master Class” on the principles of inclusive design and ways to apply those practices to content strategy and interaction. The daylong experience will include hands-on learning opportunities and insights from industry experts like Kat Holmes (mentioned above), Anna Zivarts from Rooted in Rights, and Elizabeth Rifer and Cristin Carey from Facebook. The event has been sold out for weeks, a testament to the growing interest in these topics in our community. We believe that conversation sparks change, and are honored to have students, faculty, and extended community members who are committed to making sure innovation includes everyone. True progress can happen only if everyone has a voice in the conversation.